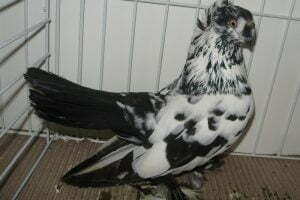 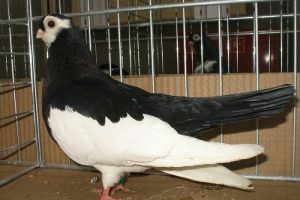 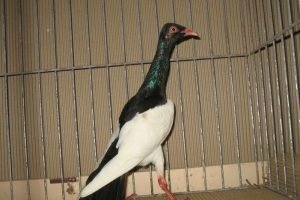 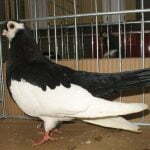 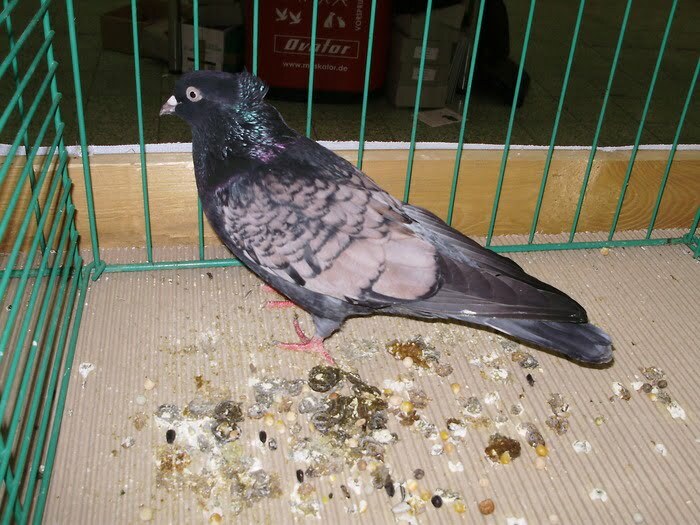 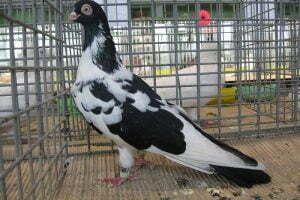 The Serbian Highflyer Pigeons – also known by names: Haut-volant de Serbie, Serbischer Hochflieger, Altovolante della Serbia, Сербский турман – are varieties originating from the Belgrade region (Serbia), and are also raised in the city of Nis, Zemun, Kaljevo, and the surrounding areas, are informed that it has been developed since the early 19th century (although some records show that this variety is actually much older, and probably originally from Turkey). 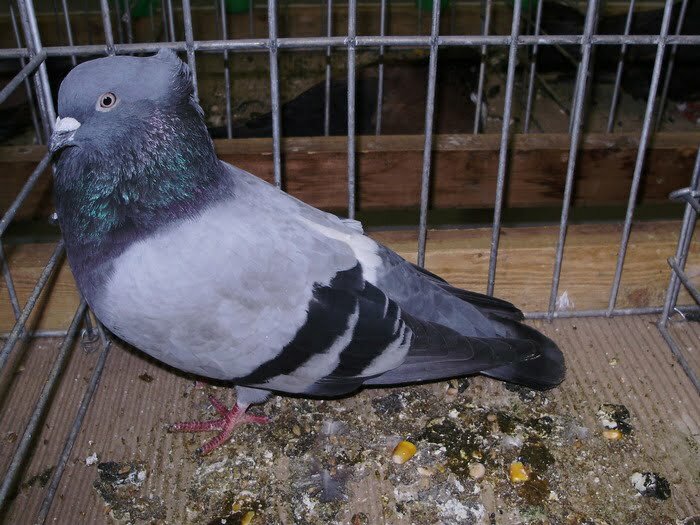 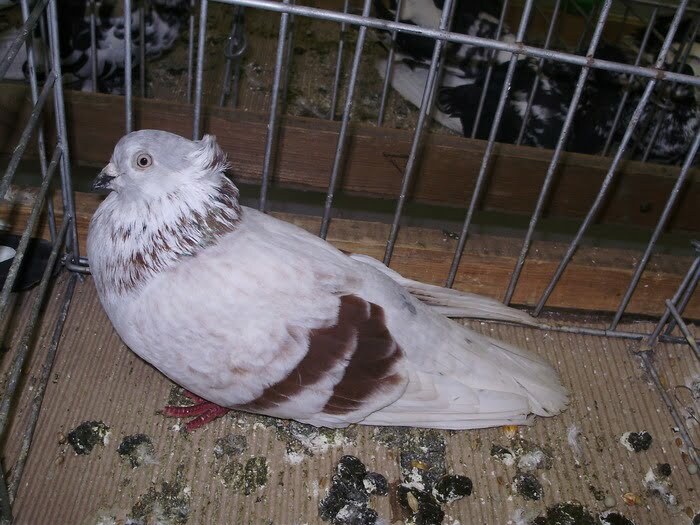 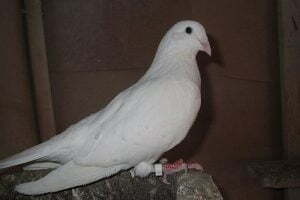 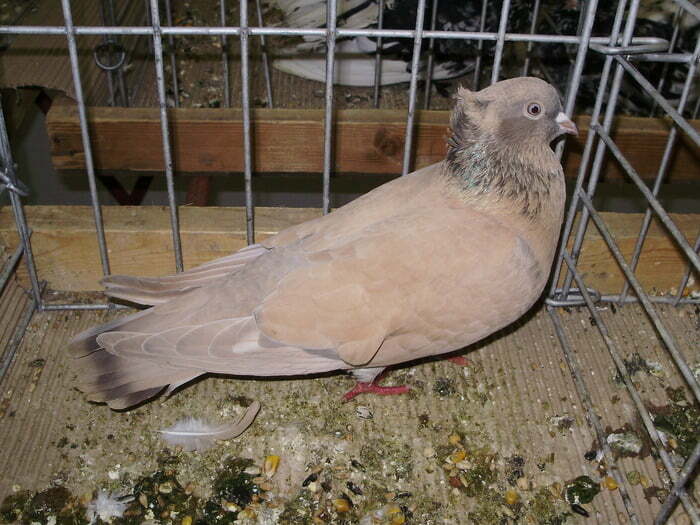 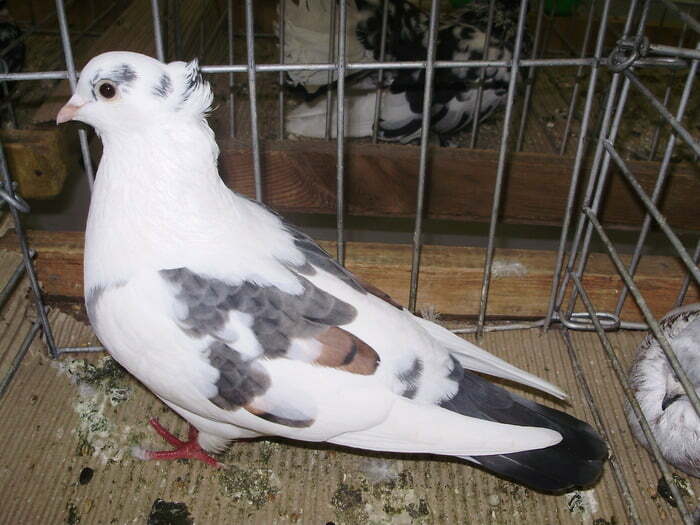 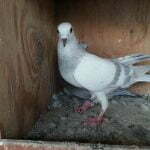 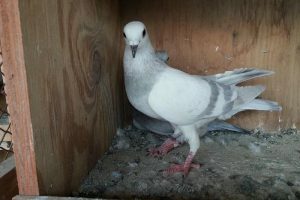 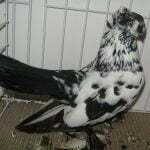 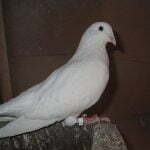 This variety can be said to be very popular, and the data show that the varieties classified into this Tumbler pigeons type have been cultivated on almost all continents. 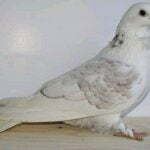 This variety is known for great flying ability, fast, high and long term. 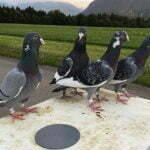 Also able to perform various fantastic movements in the air. 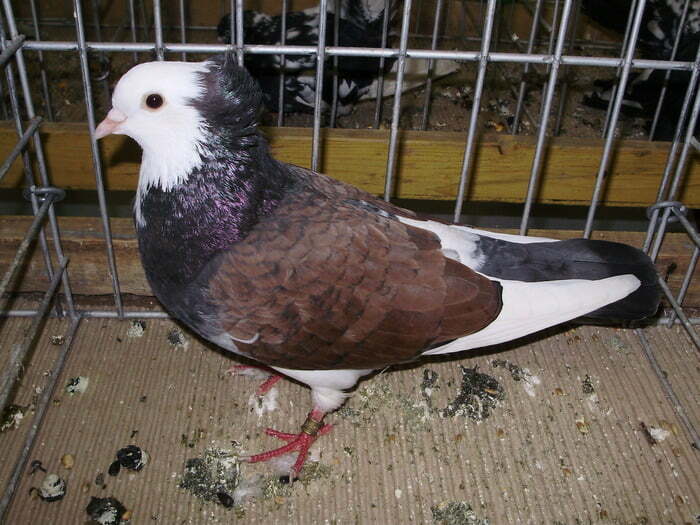 In addition, his appearance is also quite interesting.